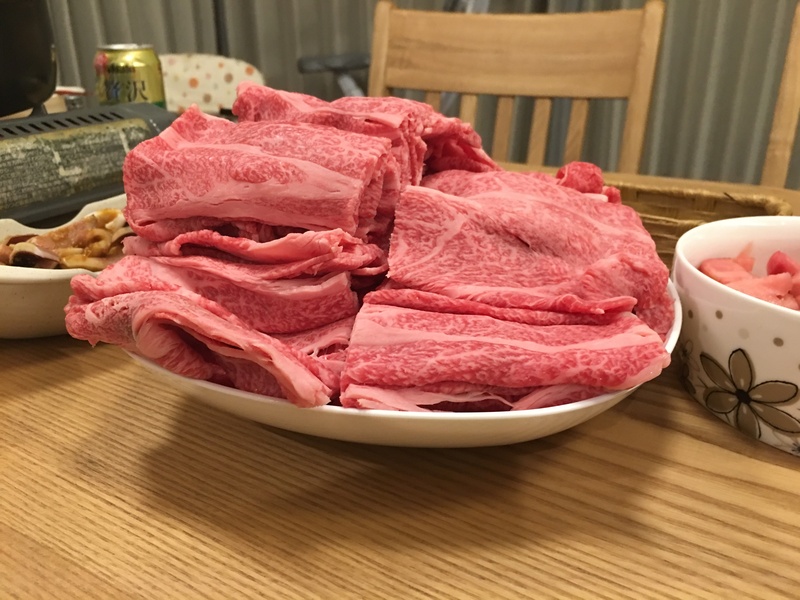 Possibly the highest quality of beef in the world, this page is dedicated to beef raised in the Hida-Takayama region of Gifu prefecture, Japan. 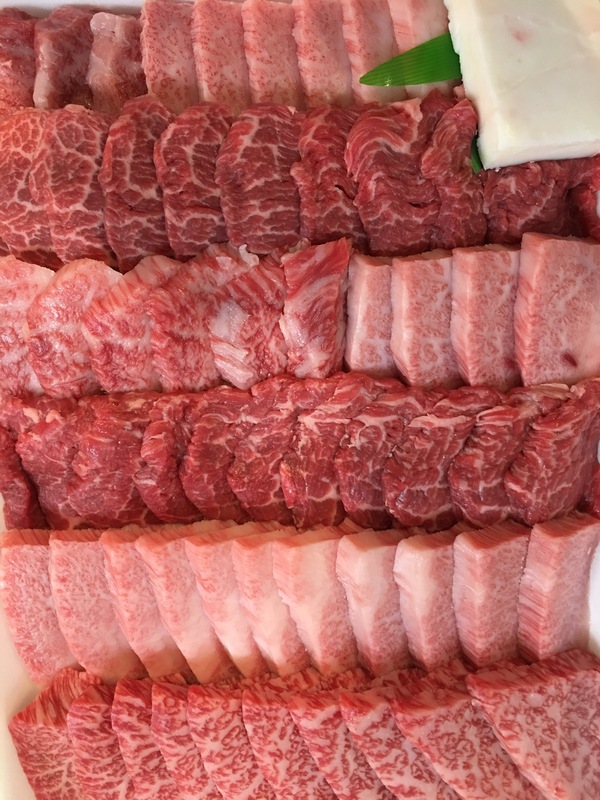 This beautifully marbled wagyu beef has a unique texture and aroma, and simply melts in your mouth. 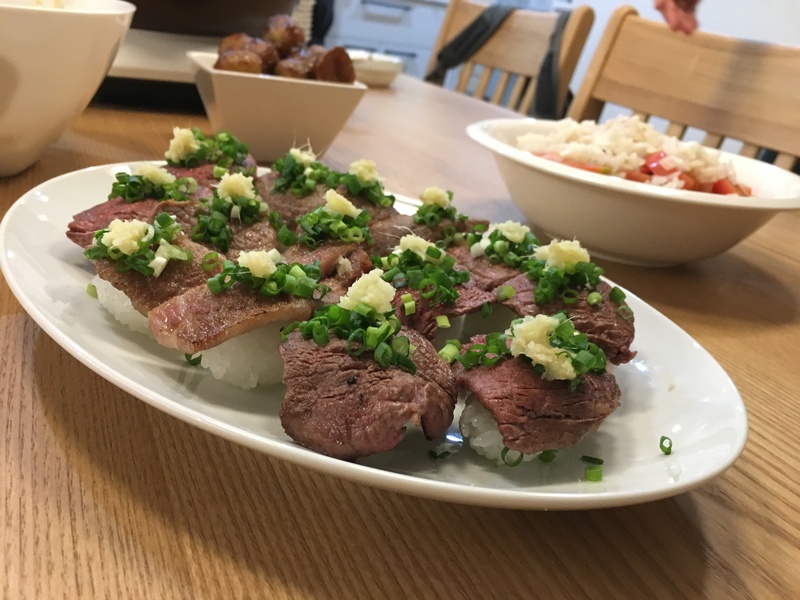 Often imitated, but never duplicated – what makes Hida-Beef so special? 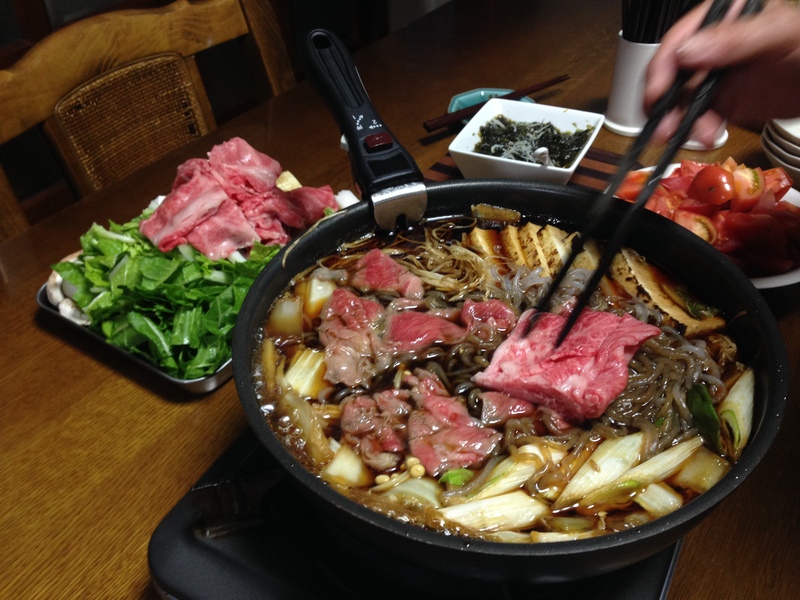 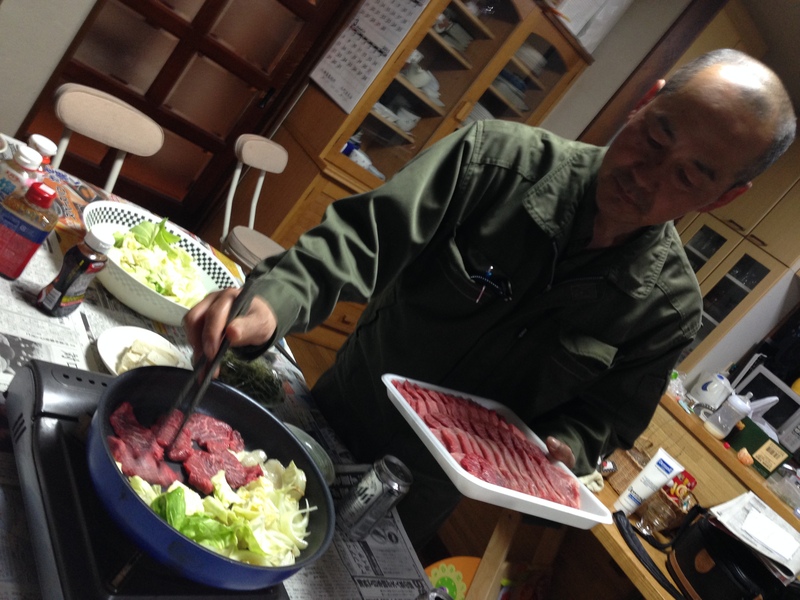 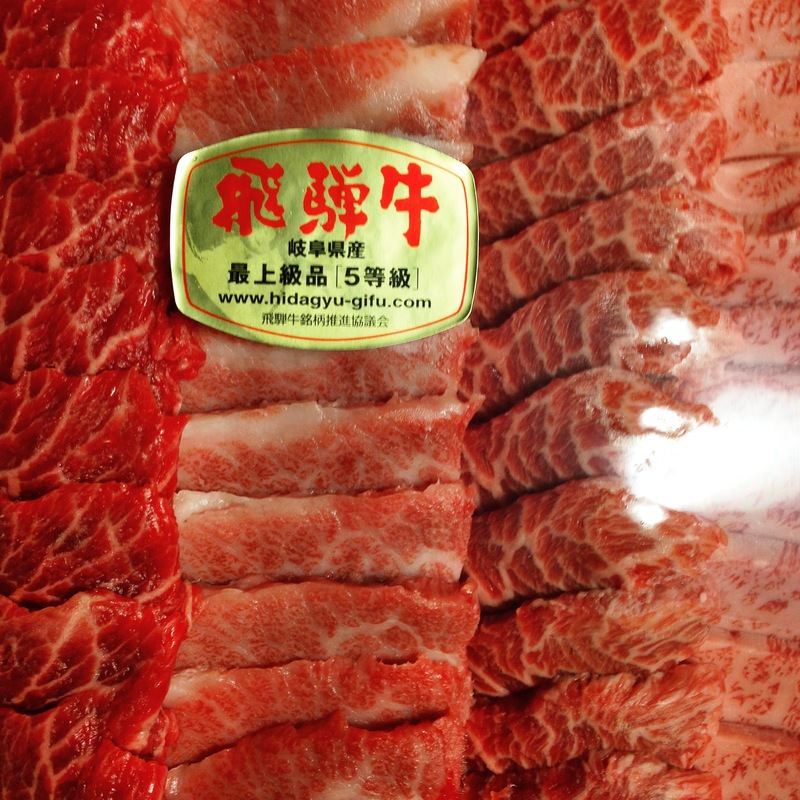 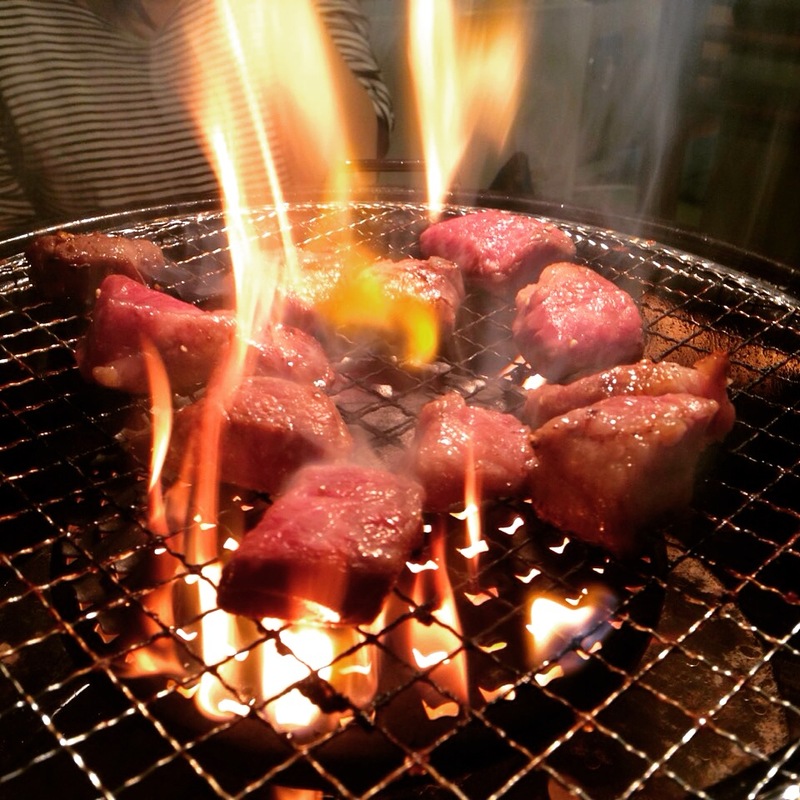 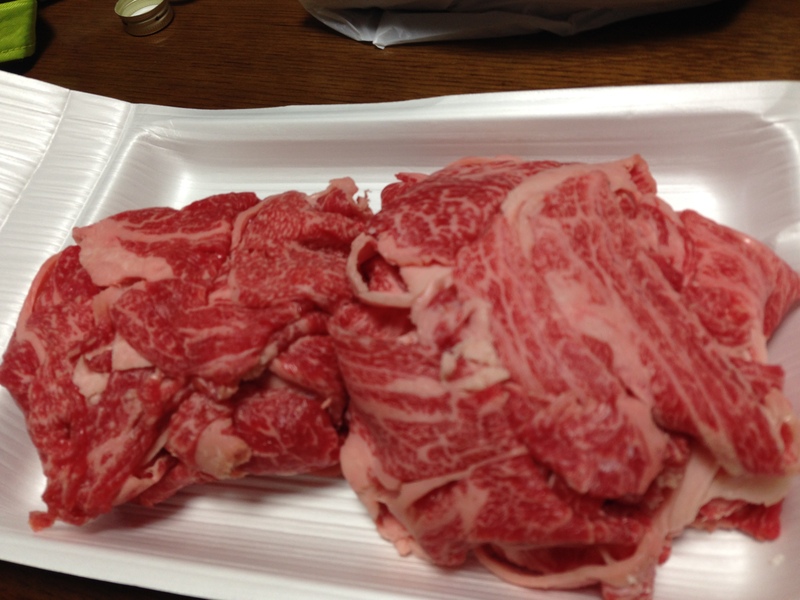 Hid Beef or “Hida-gyu” comes from a specific black-haired cattle breed, raised exclusively in Gifu prefecture. 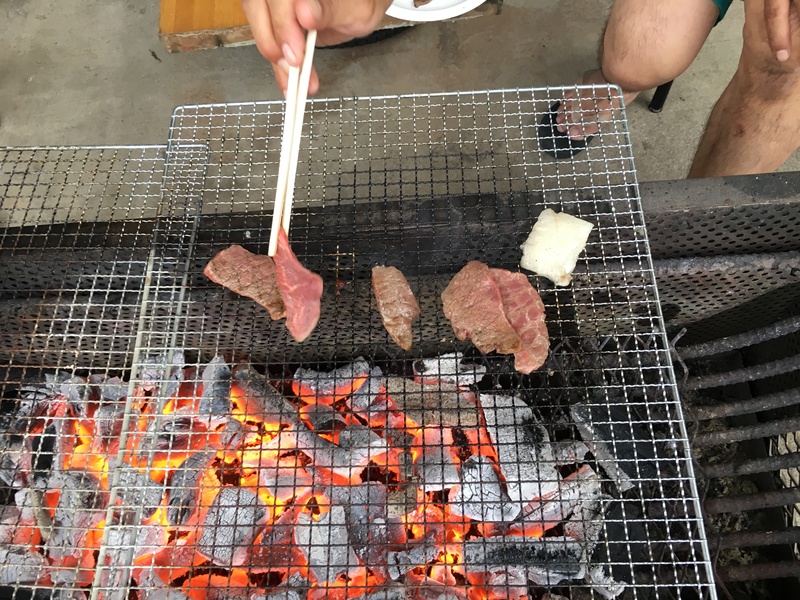 BBQ Style – Cooked lightly over charcoal. 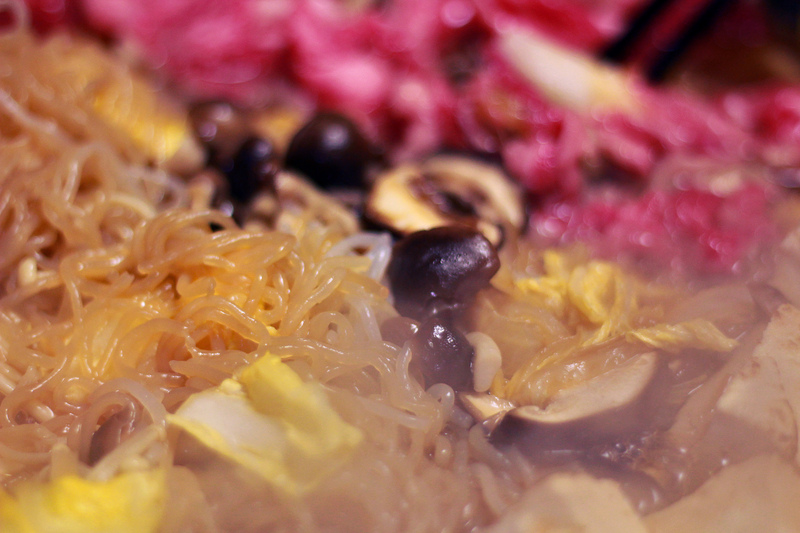 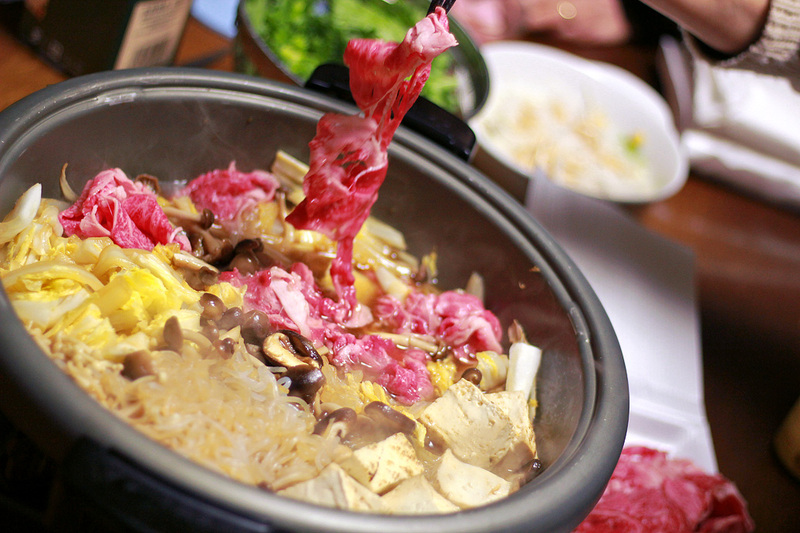 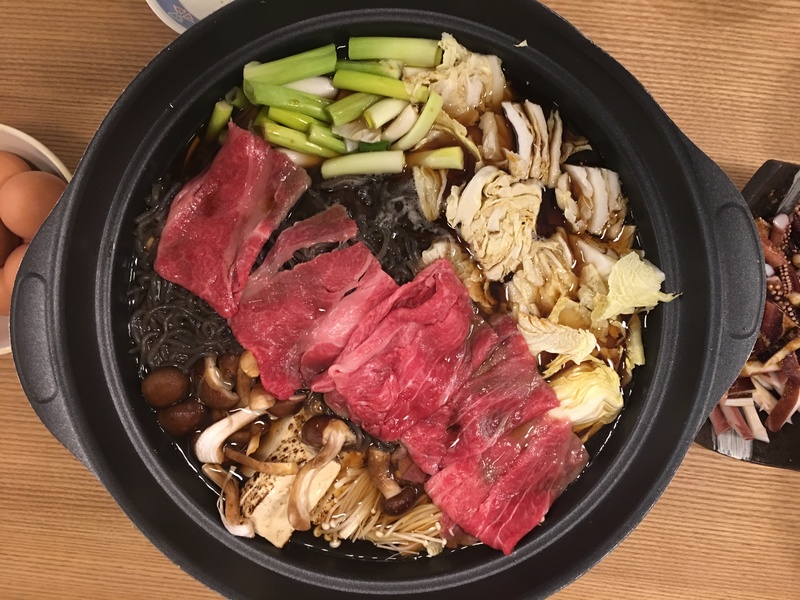 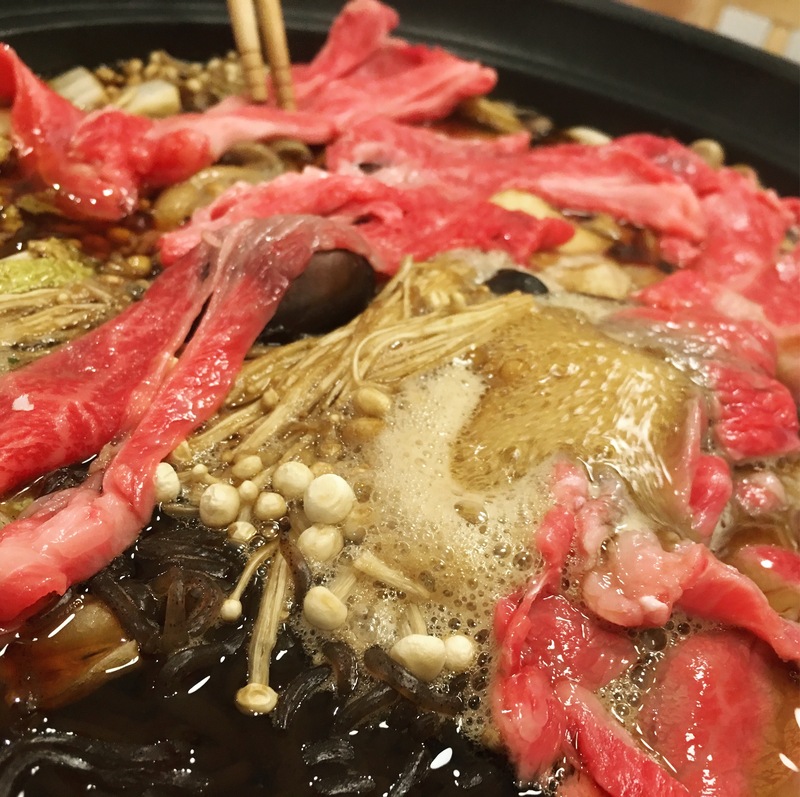 Sukiyaki Style – Dissolving into a sweet, rich flavor stew. 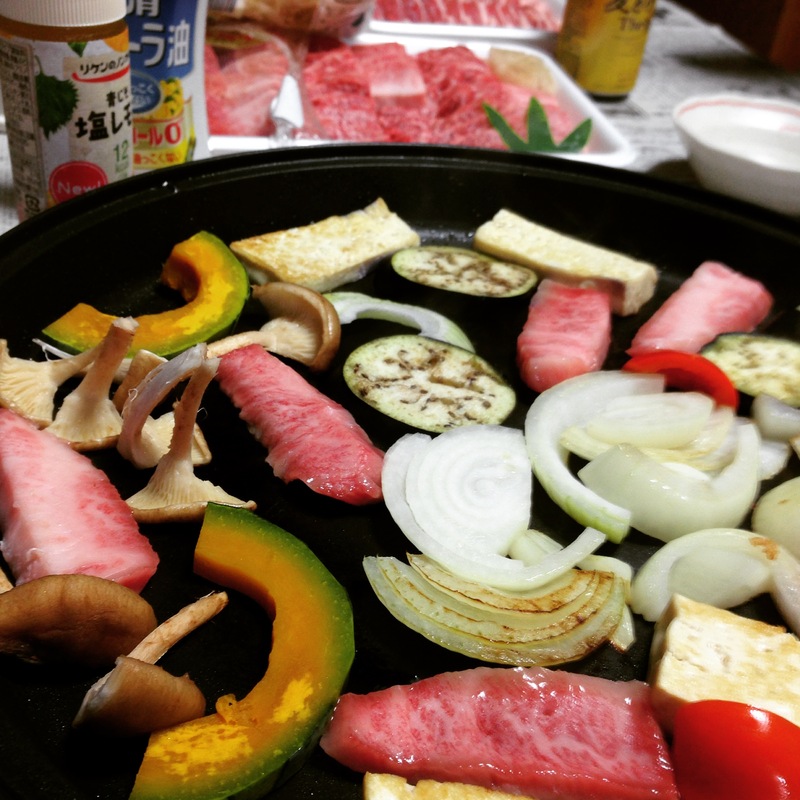 Grilled to Perfection – Even gas/hotplate will do the job!